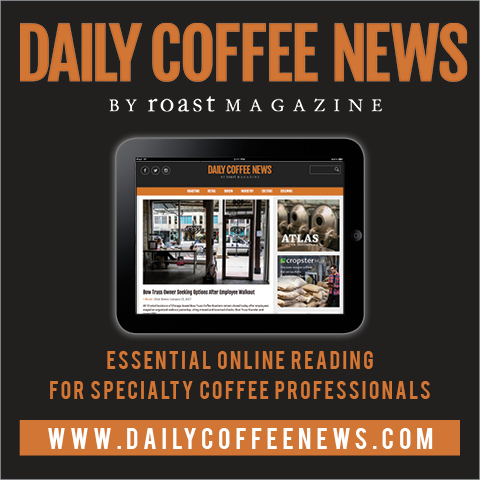 Roast announces the recipients of its 2019 Roaster of the Year awards! Roast magazine is proud to announce the next competition for 2020 Roaster of the Year. Click the promo graphic below to see a larger version. 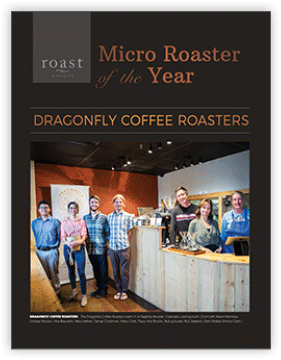 Roast magazine’s Roaster of the Year competition recognizes the top roasters in the country. 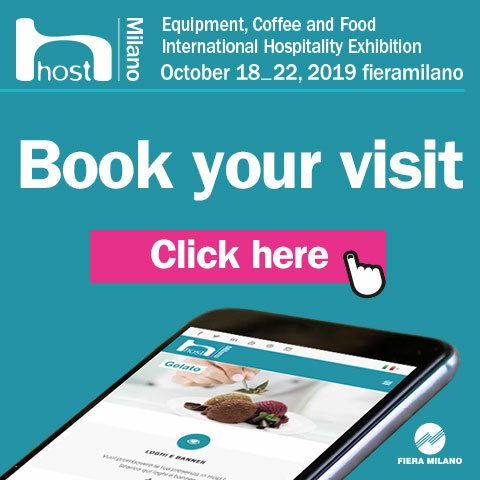 The competition begins with a written questionnaire covering topics range from company mission statement, sustainable/employee practices to commitment to the industry. From the written applications three finalists are chosen from two categories, roasting less than 100,000 lbs. per year and roasting more than 100,000 lbs. year. The finalists are required to send in 3 lbs. of roasted coffees. The coffees are cupped and scored. The cupping scores and the written scores are combined. 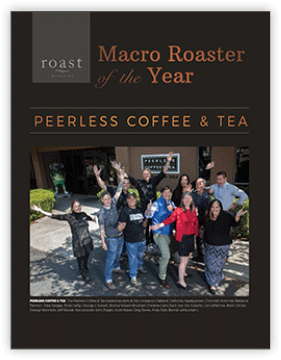 The company with the most points is crowned our Roaster of the Year. The competition is fierce and draws applications from every part of the country. Could you be our next Roaster of the Year? 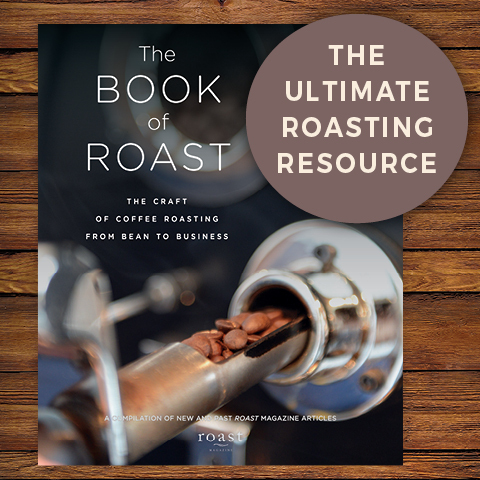 Roast magazine developed this award to help inspire further excellence and success in the roasting industry. Three finalists will be chosen based on the criteria above. Contestants will be notified if they are chosen as finalists. At that time, each finalist will be asked to submit three different one-pound roasted coffee samples. Coffees will be judged on aroma, color, imperfections, bean size and a clean cup. Coffees will be blindly judged by a professional coffee cupper. Deadline for submissions is July 26, 2019. 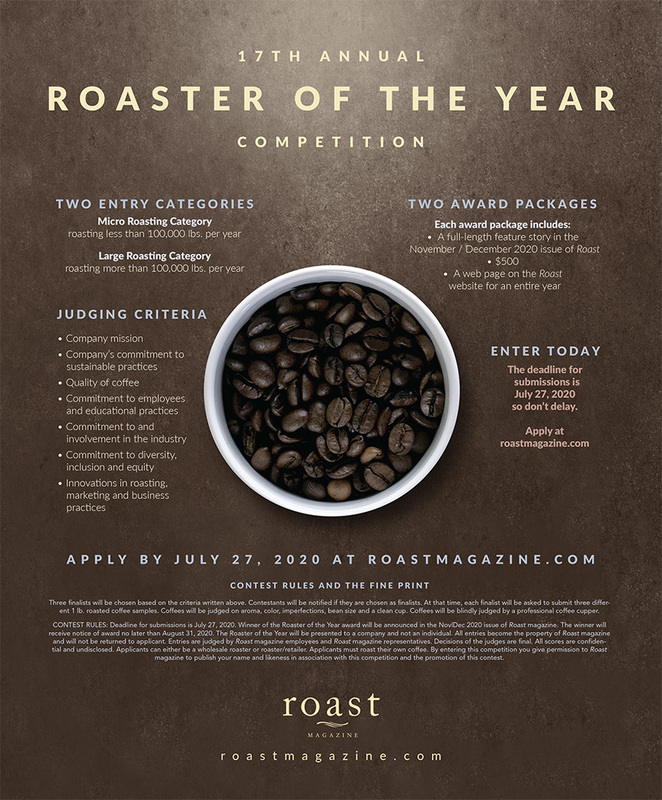 Winner of the Roaster of the Year award will be announced in the Nov/Dec 2019 issue of Roast magazine. The winner will receive notice of award no later than August 31, 2019. The Roaster of the Year will be presented to a company and not an individual. 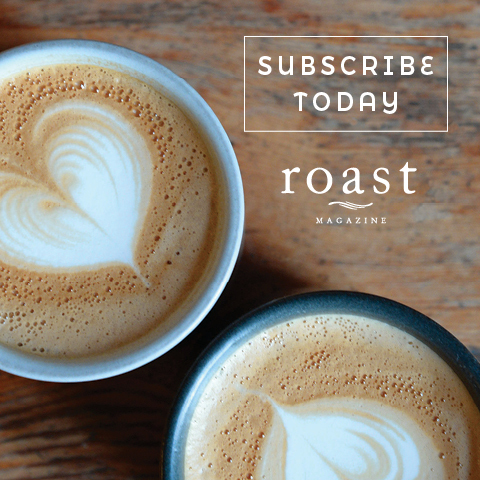 All entries become the property of Roast magazine and will not be returned to applicant. 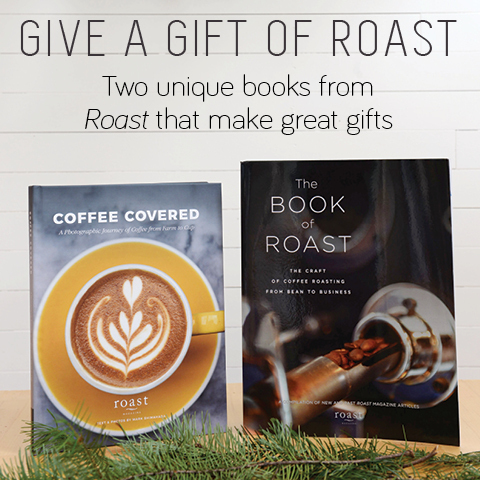 Entries are judged by Roast magazine employees and Roast magazine representatives. Decisions of the judges are final. All scores are confidential and undisclosed. Applicants can either be a wholesale roaster or roaster/retailer. Applicants must roast their own coffee. By entering this competition you give permission to Roast magazine to publish your name and likeness in association with this competition and the promotion of this contest. 2009 winner—Macro—PT's Coffee Roasting Co.